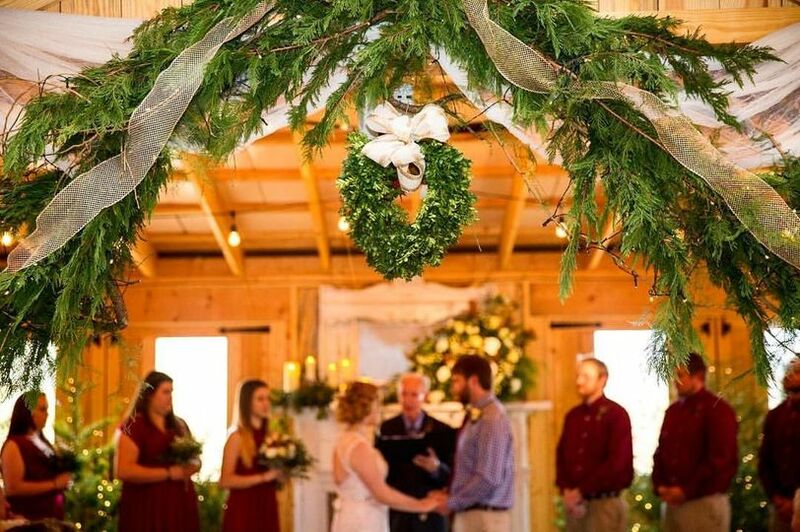 An expansive wedding venue in Hurt, Virginia, Riverview Manor specializes in tent and barn ceremonies and receptions. 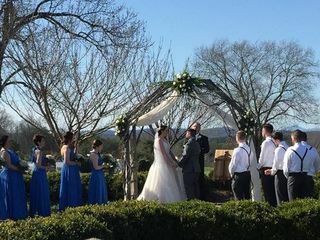 A part of the wedding industry for the last six years, the venue services couples throughout Hurt, Lynchburg, Danville and Roanoke. 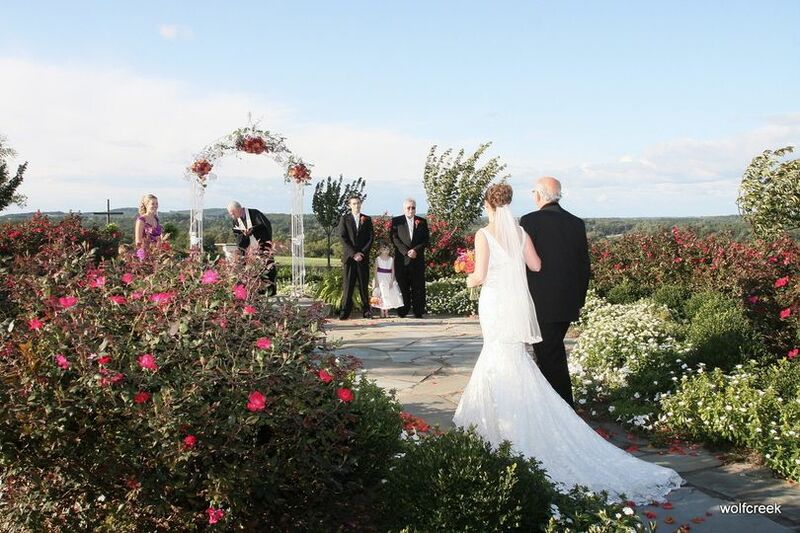 With its panoramic mountain views and rustic flair, Riverview Manor is the perfect choice for engaged couples! 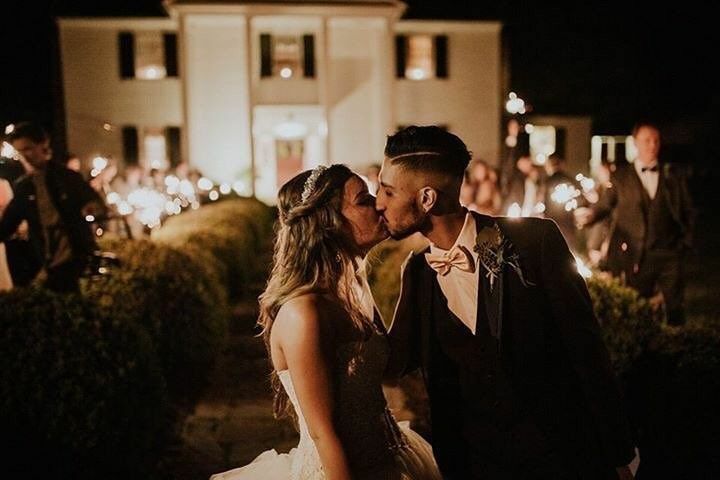 Riverview Manor accommodates a maximum of 500 guests and offers three event spaces in which couples may host their ceremony and/or reception. 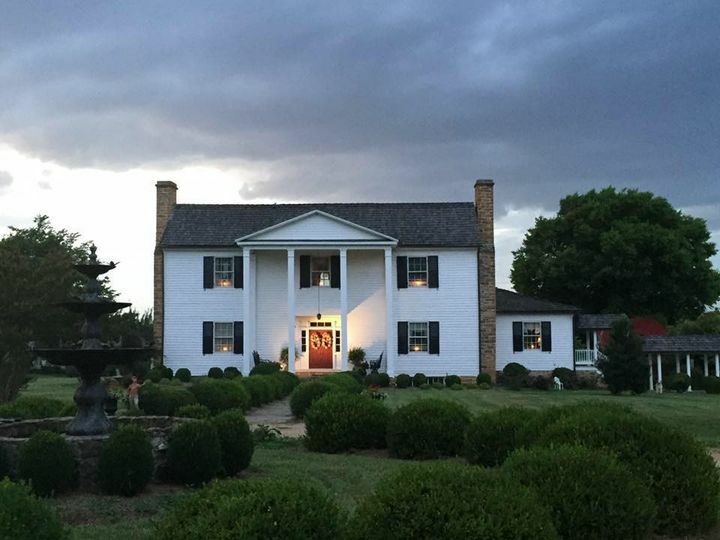 Resting on 196 sprawling acres, Riverview Manor overlooks the Staunton River and is 17 miles south of Lynchburg. Mary Helen is wonderful! She pulled everything together and took so much stress off of me! 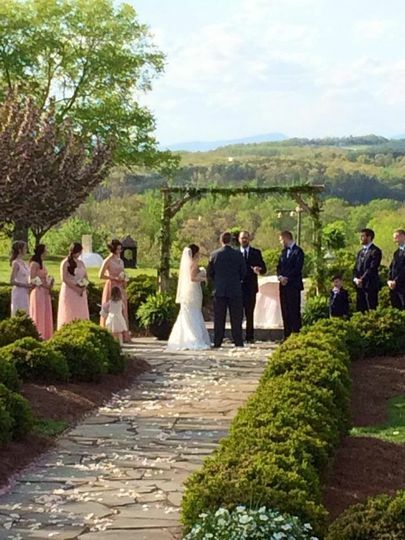 Riverview manor is beautiful with amazing views! 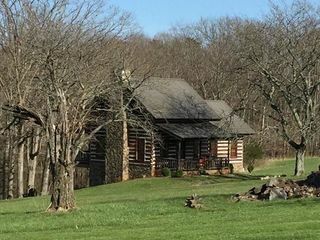 A stay at their honeymoon cabin is also a must! 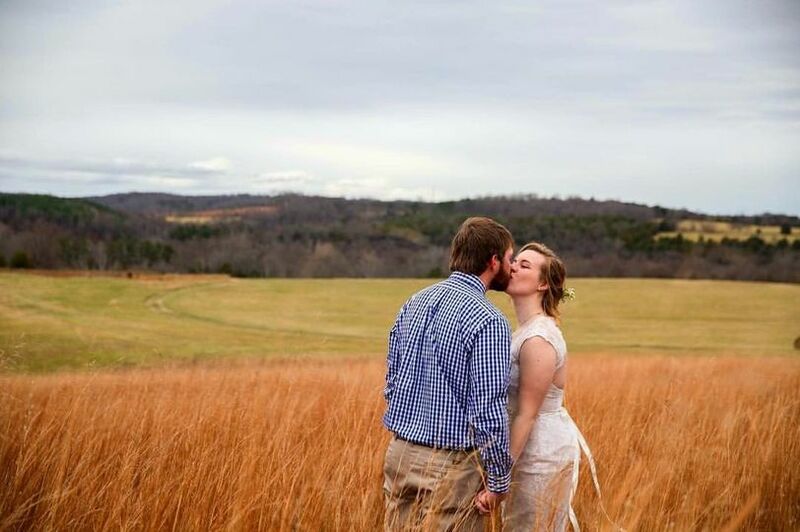 There's not enough space to write about how thankful I am to have gotten married at Riverview Manor. 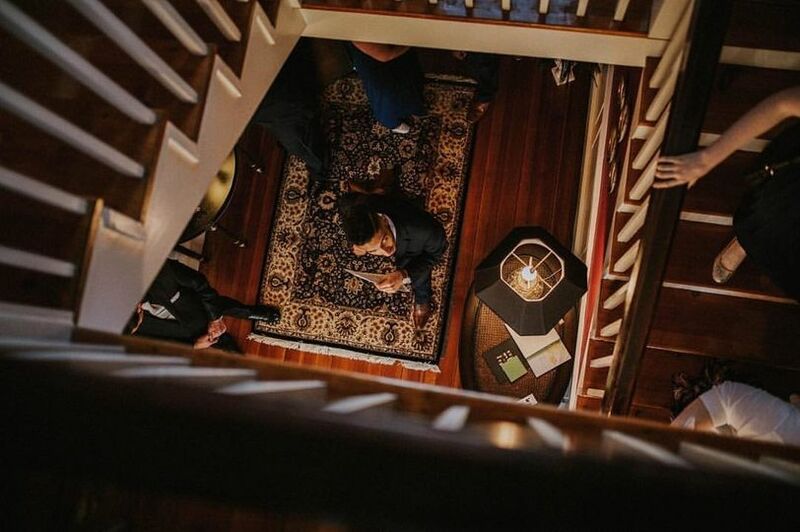 The venue itself is breathtaking - on my first visit, I told Mary Helen I could get married right then without decorating at all, everything is so naturally beautiful. Mary Helen was so responsive to my thoughts and ideas and many times she picked up on my vision for what I was describing before I was even done telling her about it. One thing we LOVED about Riverview is how we felt like the staff would move heaven and earth to make our dream for the day a reality. 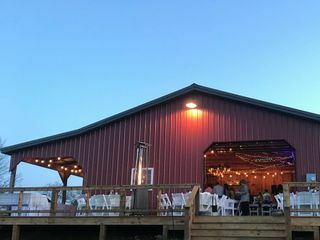 Other venues in Lynchburg made us feel like we were moving parts of their personal event, booking multiple events for the same weekend, giving us a list of pre-approved vendors to choose from.. While that type of mentality may not be a turn off for everyone, it was for us, which made Riverview a breath of fresh air. 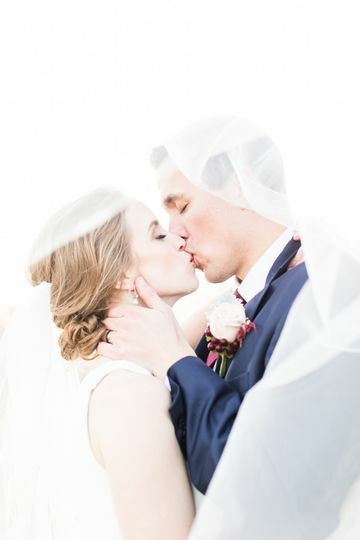 We were able to use our own vendors that we had chosen independently of the venue (friends who are in the vendor professions and had offered us deep discounts as wedding gifts) and Mary Helen even gave us some great recommendations of her own for the vendors we hadn't committed to yet. 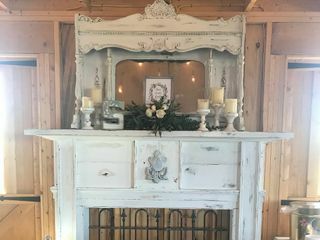 We loved the fact that Riverview had their own decorations for us to use if we wanted (everything they had was exactly what I had in mind, so we didn't need to supply many of our own things!) and that set up and tear down was included in the cost of the service. A HUGE help was having Vicki, the day of coordinator, meet with us multiple times leading up to the big day to ensure she would keep things running smoothly. I can't speak highly of her enough. On site, there's a cabin for the wedding night. 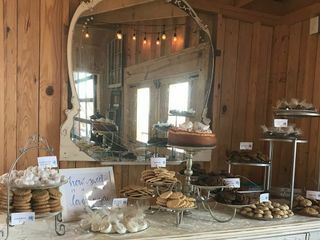 It was so cozy and Mary Helen made sure there would be reception food waiting for us! Every person on staff met us with professionalism and kindness. 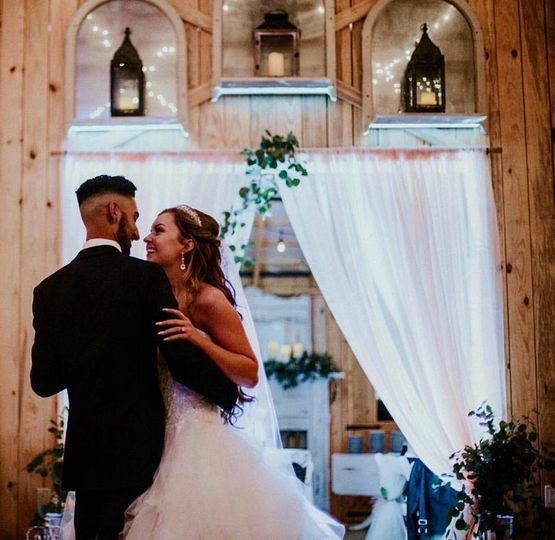 If you're looking for a venue away from the sounds of the city, with GORGEOUS views of its own, then book an appointment to see Riverview! The lady's of Riverview Manor are superb! 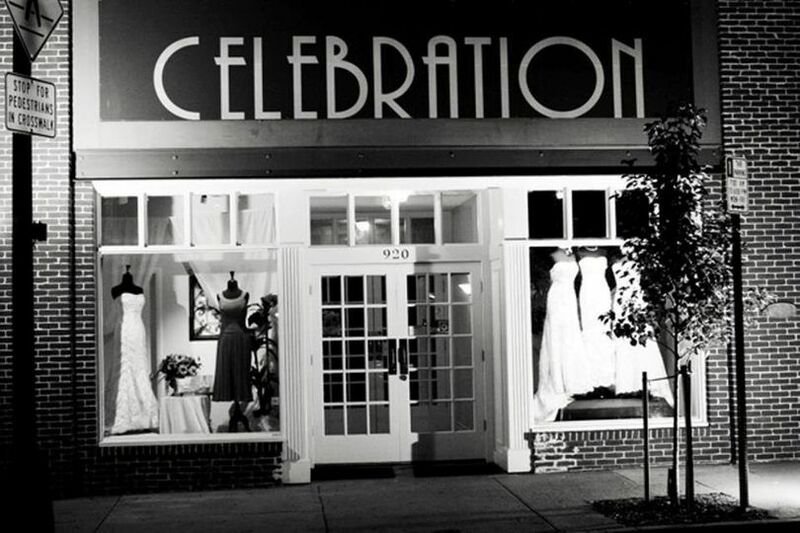 Mary Helen and her team were the primary reasons we decided on this venue; the beautiful venue is also a big plus! ?? 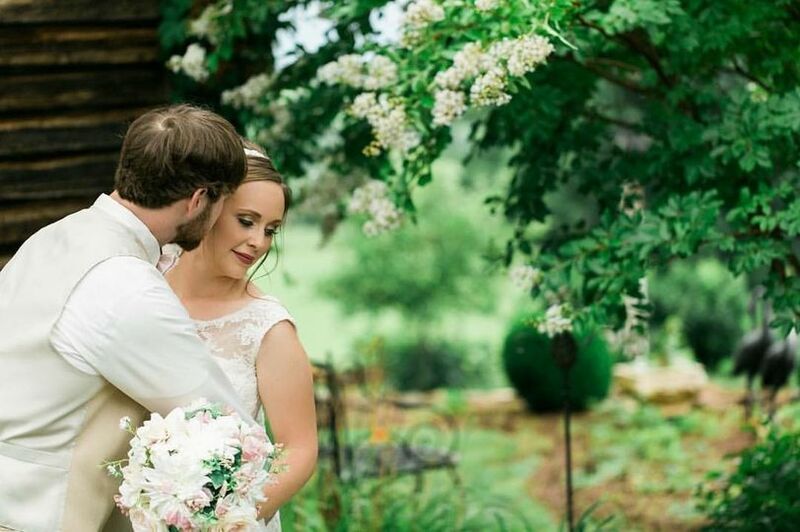 Every idea I had was made into a reality, which made my wedding one of the most gorgeous and cozy weddings I have ever seen, and my guests were blown away! 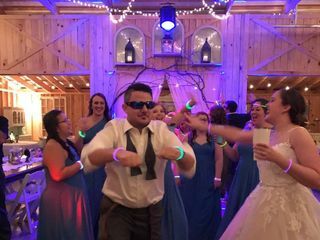 They went above and beyond to make my wedding a dream come true!